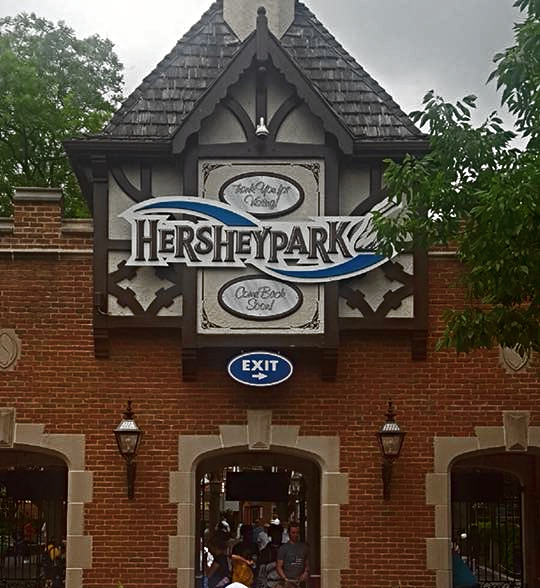 If your family enjoys chocolate and roller coaster rides, make your way to Hershey, PA this summer for a fun-filled day or weekend at Hersheypark. This theme park has 26 kiddie rides, 13 roller coasters and if you need to cool off, you're in luck because Hersheypark also has 15 water attractions. This theme park is leading in attendance for a privately owned amusement park in North America. Your kids will love how kid-friendly this park is. Is your child a Hershey's or a Twizzler? Check their height with the candy height chart to see which rides are suited for them. And Hersheypark makes it easy for families to enjoy rides together if there's a little one in your crew by arranging kiddie rides throughout the park instead of being confined to just one spot in the park. Don't forget, this is the land of candy. So, you will not go without satisfying that sweet tooth whether it's cooling down with candy-laden ice cream or their popular funnel cakes. Don't worry, there's healthy options, too. If you purchase a ticket the day before, you can enter the park that evening before to check things out...great time to plan out your to-do list for the folling full day of fun. In addition, your Hersheypark ticket will get you into ZooAmerica, an 11-acre zoo that has over 200 animals found in North America. I can tell you that we enjoyed our time at Hersheypark so much that we wanted to pass along the destination idea for your family.